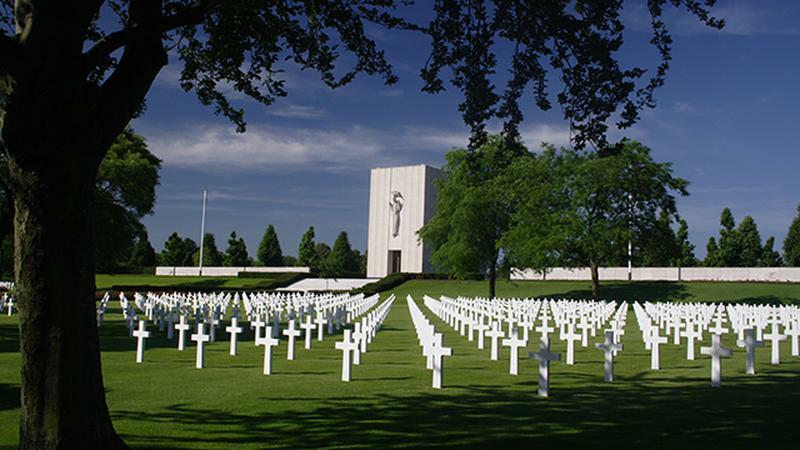 On this Memorial Day weekend, I would first hope we are mindful of the true meaning of Memorial Day, a time to remember and reflect on the fallen who give their lives so we can enjoy the freedoms and rights they believed in. 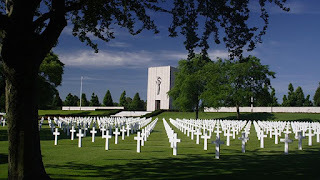 With that I highly recommend the TV special Hollowed Ground which runs on PBS stations on Memorial Days sometimes. It's very moving. 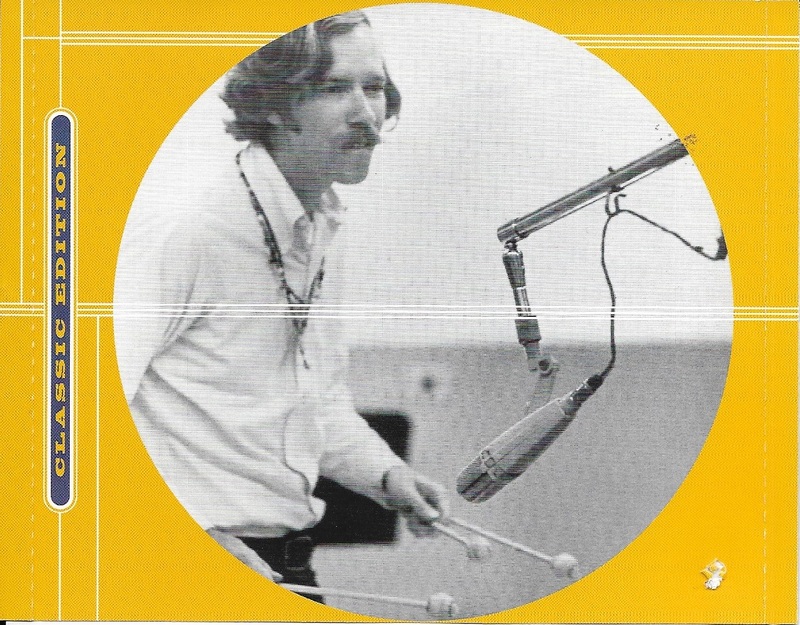 This week music selection finds a double dose of legendary jazz vibraphonist, Gary Burton. 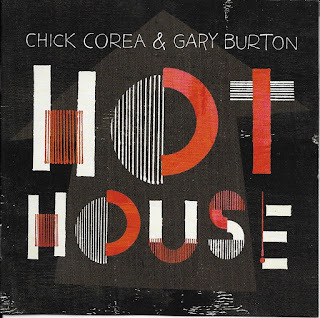 First in one of my favorite duo pairing, Chick Corea & Gray Burton Hot House. This a 2012 release and the seventh duo recording, that start from "spur-of-the moment encore at a jazz festival in Germany in 1972" as Burton states in the inner notes, "which led to our first recording Crystal Silence, a couple of months later." 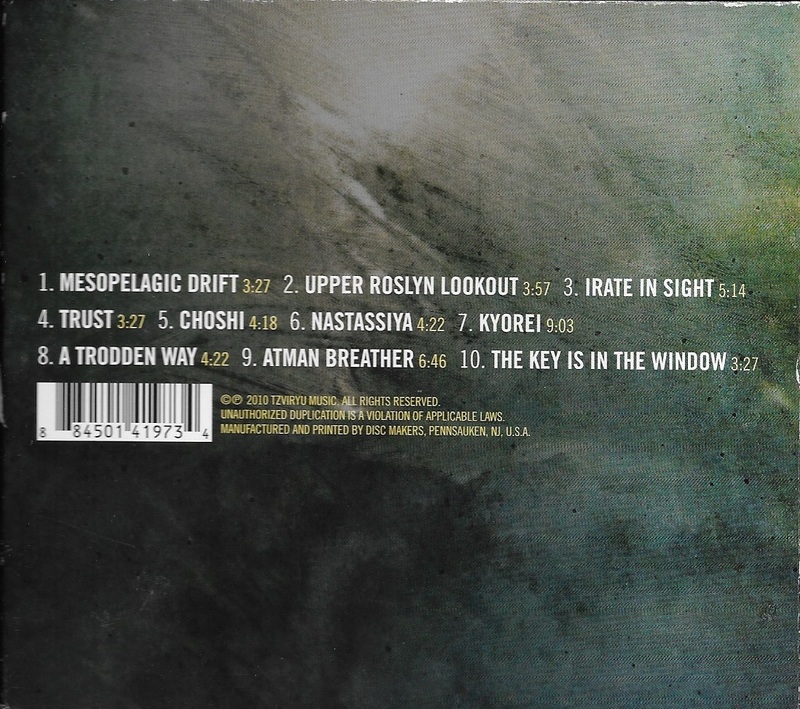 Crystal Silence, the album, and especially the title tune, remain an absolute favorite of mine. 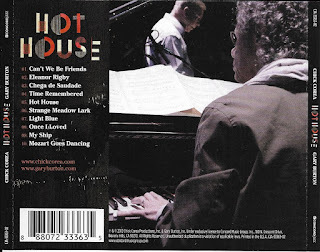 Hot House finds the pair, choosing "a repertoire drawn form some of our favorite composers from the 1940's through the 1960s". It a joy join these two great on their shared music journey. 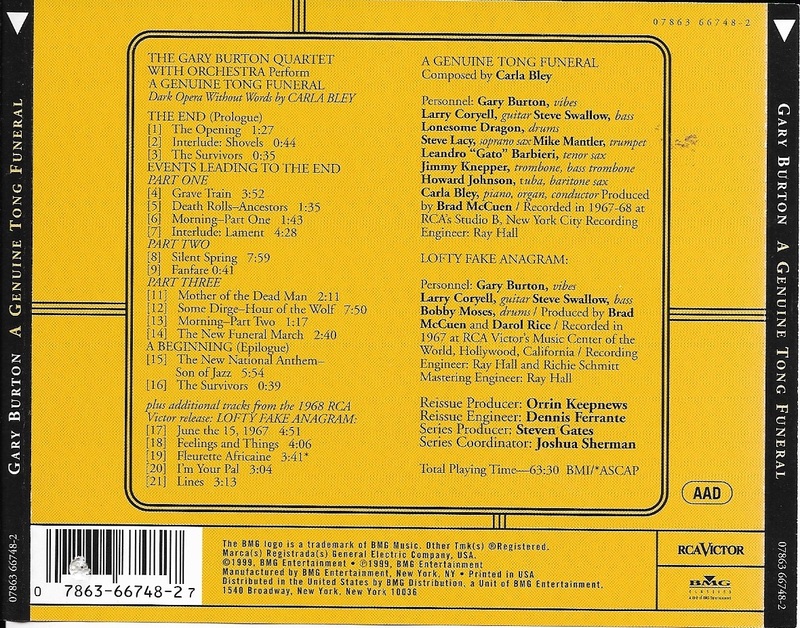 The second select is Gary Burton A genuine Tong Funeral. 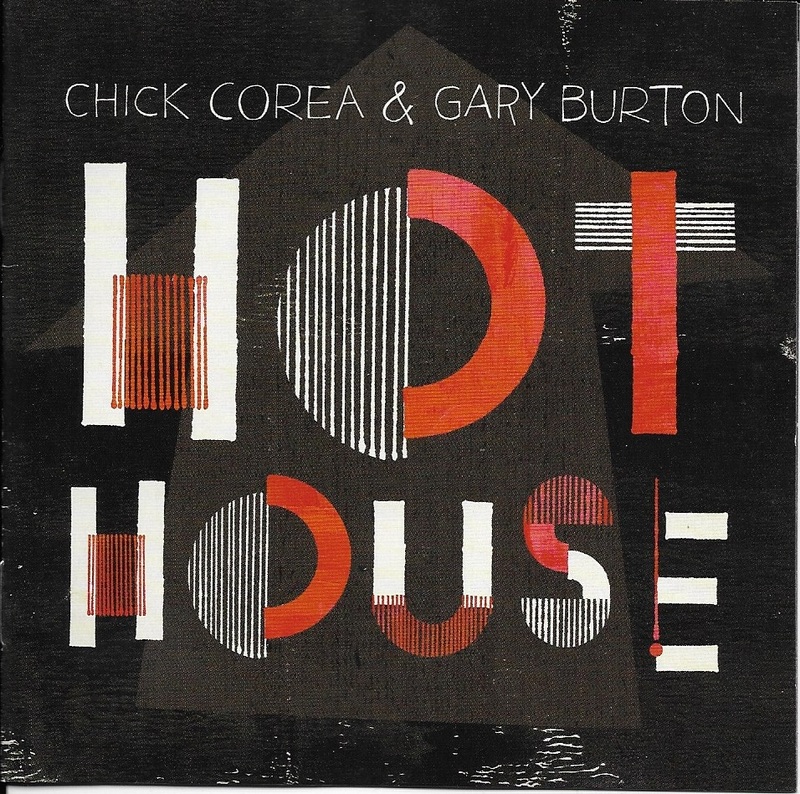 A CD reissue of a classic Burton album featuring compositions by Carla Bley recorded in 1967 and released on the RCA label. Its subtitledDark Opera Without Words. 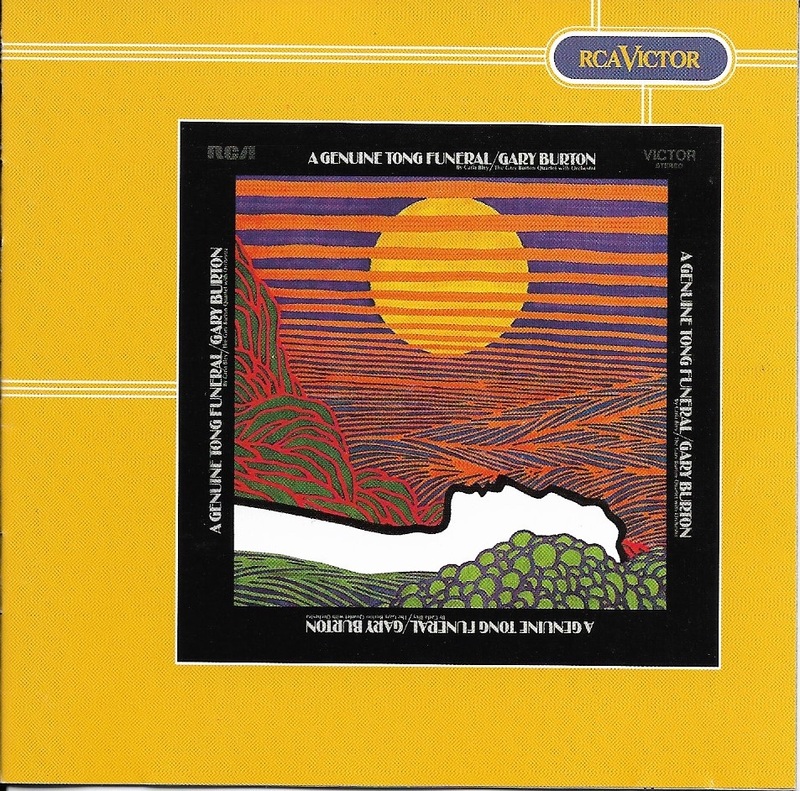 Critics have called it one of Burton's most intriguing recordings. 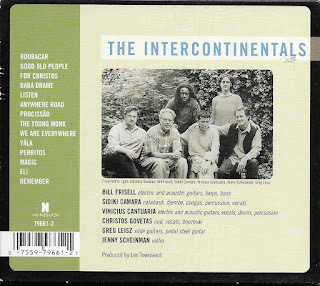 This classic group includes guitarist Larry Coryell, and bassist Steve Swallow (who I believe was married to Carla Bley). 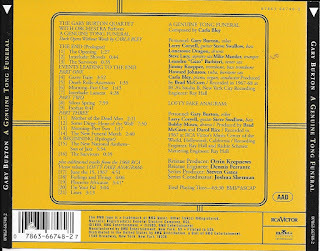 This also include the Gary Burton Quartet Lofty Fake Anagram LP, recorded in 1967, with Booby Moses on drums. 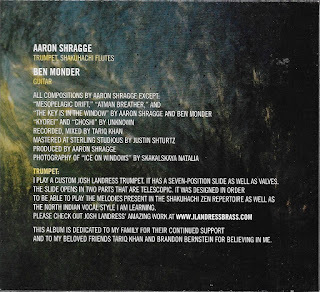 Some consider the true start of jazz fusion, that maybe up for debate, but there is no denying the good listening they offer. All the more appreicated since Gary Burton annouced his retirement a while ago. Finally, there is no Warped Sky Stray Cloud, a combination of songs from old tapes and new renditions of original tunes written and played by me in the 1980s, today. I waiting for some home audio equipment order to be delivered. 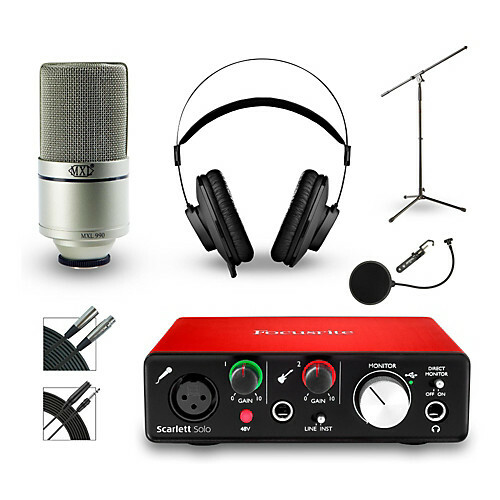 I'm hoping it will up the ante on the quality of my recordings. I had Tascam 4-track cassette ages ago, but the digital recording market has really advanced. The amount of tutorials online as mindblowing. Stand tuned for th next installment. Enjoy the rest of your holiday. Welcome to another Sunday Music Muse Day. 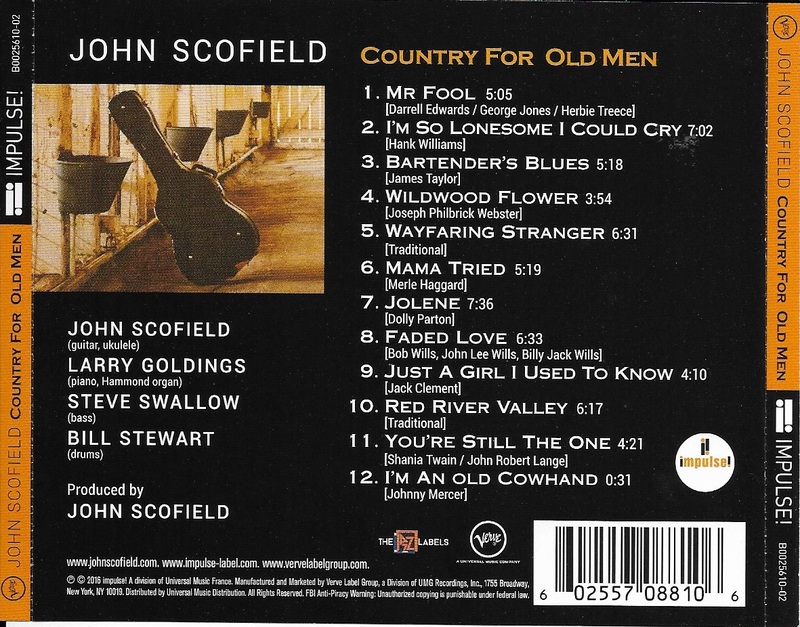 First up, John Scofield Country for Old Men. 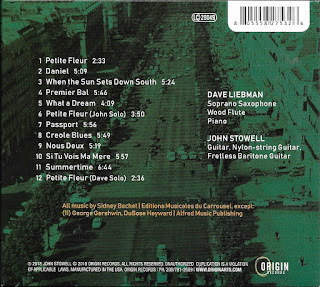 Scofield is one of my favorite guitarist best known for his modern playing style, post-bop to fusion. 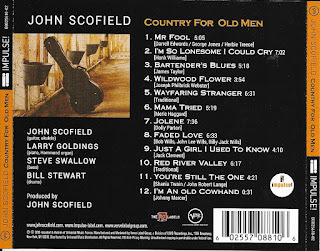 Scofield's playing sometime seem like its going out of control, but he reins it in to the delight of listeners and critics. This outing is sort of concept project which finds him playing "a sampler of Country Music, old and new.." he states in the liner notes, " I wanted to play these songs because I've always liked country music from a far. I knew that if we picked the right songs could turn them into jazz." 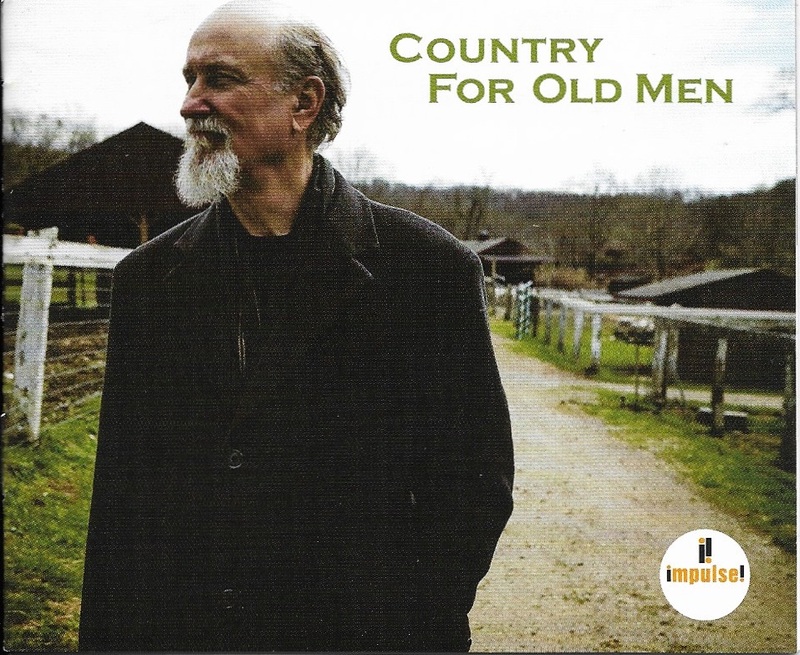 I'm not a country fan but I did recognize several of the tunes, like classics "I'm an Old Cowhand" and "Red River Valley". (We had to sing those in my elementary school) He definitely give these a solid jazz "turn". It a fun CD. 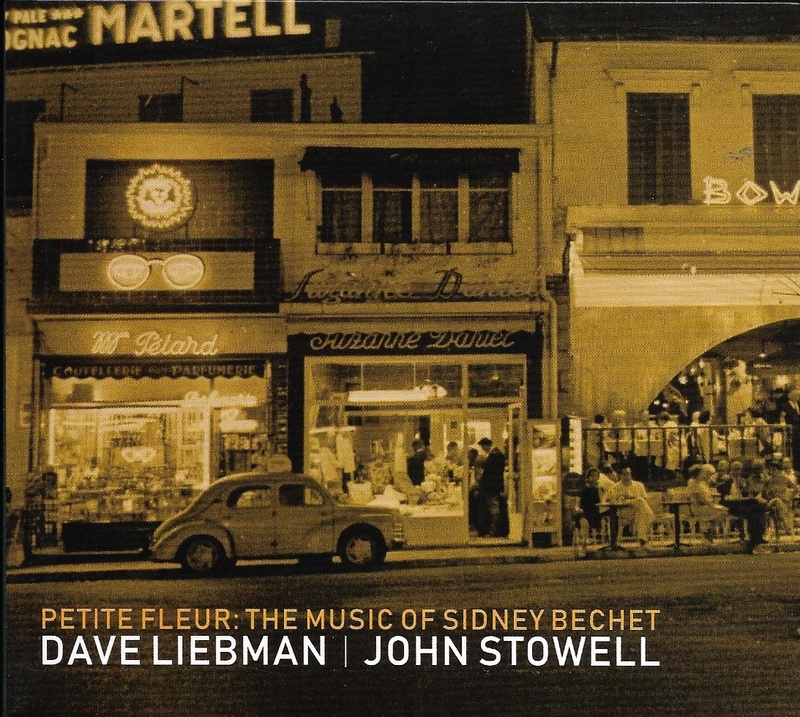 My next selection is also a concept project of sorts, Dave Liebman and John Stowell The Music of Sidney Bechet, This duo's outing find saxophonist, Liebman, and guitarist, Stowell, exploring the music of Sidney Bechet, the New Orlean's born jazz pioneer of the 1920s. 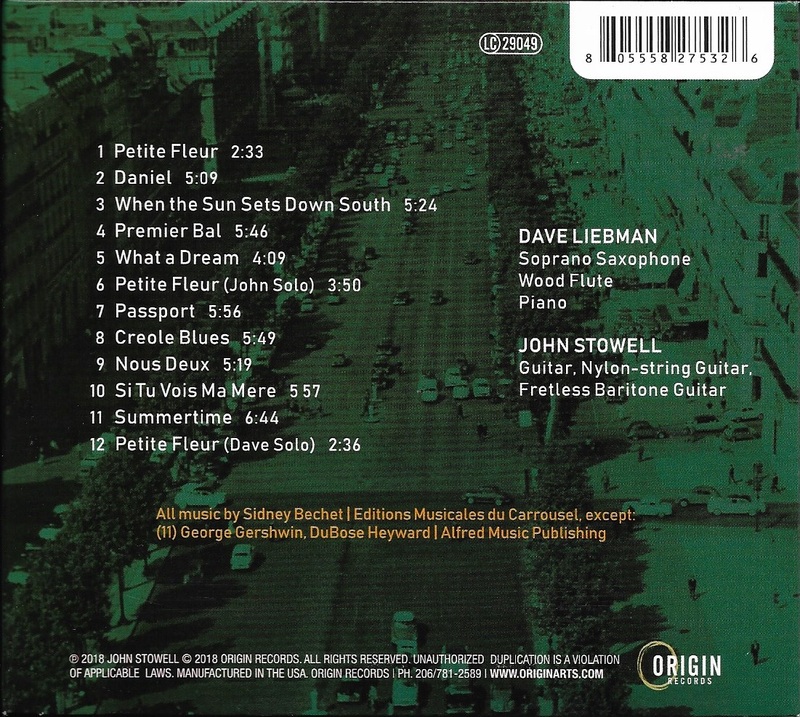 Summertime is the tune I'm most familiar with on this CD, but look forward to discovering the rest of the tunes. My last selection is another installment of my Warped Sky: Stray Cloud project, a combination of songs from old tapes and new renditions of original tunes written and played by me in the 1980s. 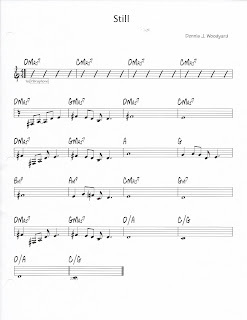 Today's tune is After a Gentle Rain. 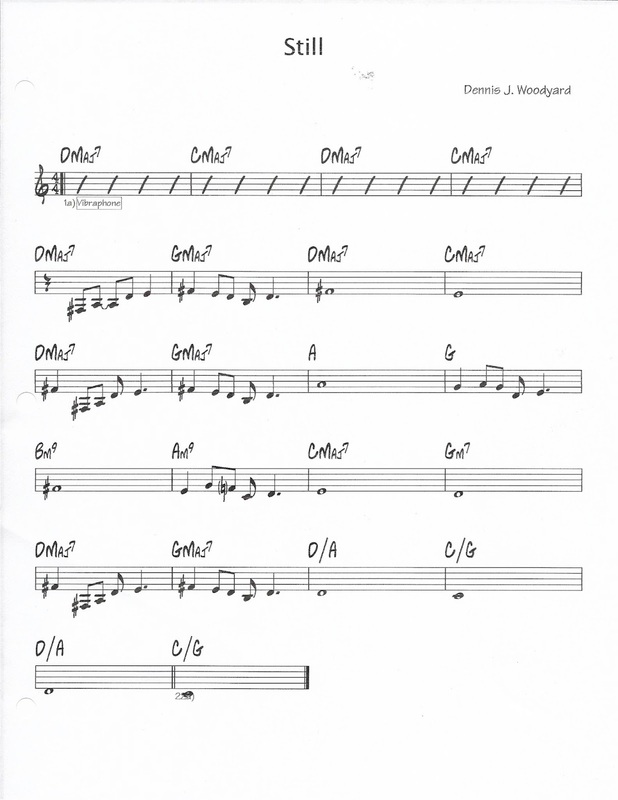 It's a samba inspired by the Luiz Bonfa tune, The Gentle Rain. 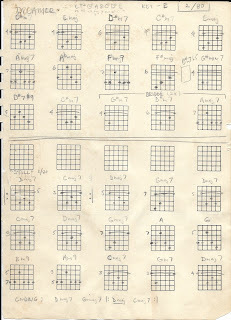 I used to play Gentle Rain with my buddy Peter Grosett. This video has my new version of my After a Gentle Rain played against a Band in a Box backing track, and Spoiler Alert: my vocals (it sounded much better in the shower). Also included is my original instrumental track made in 1982, on a nylon string guitar and an overdubbed lead. Again, It's fun working on these old tunes. 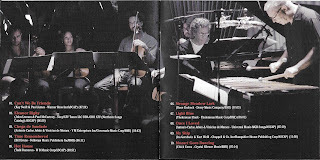 I not aiming for perfection of musical execution, just "close enough for jazz" as they say, to ease my creative clutter. Enjoy. This Sunday Music Muse Day find us celebrating Mother's Day. So. Happy Mother's Day to all the mom, past, present and future. We wouldn't be here without you. Today's selection presents a hit, and a miss. 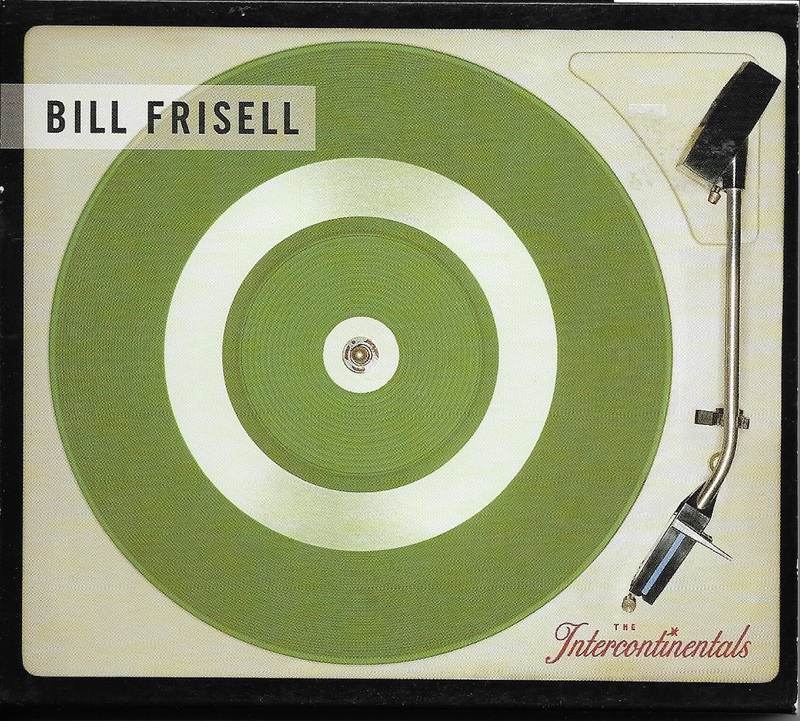 First up is Bill Frisell Intercontinentals which finds the eclectic guitarist teaming up with international group of musicians to explore areas beyond his Americana outings of the past. 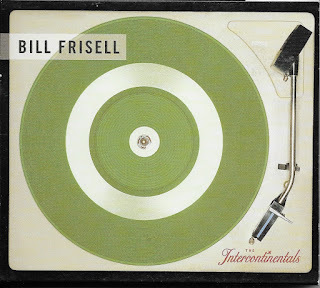 Bill Frisell's musical excursions are always worth joining, this is no exception. 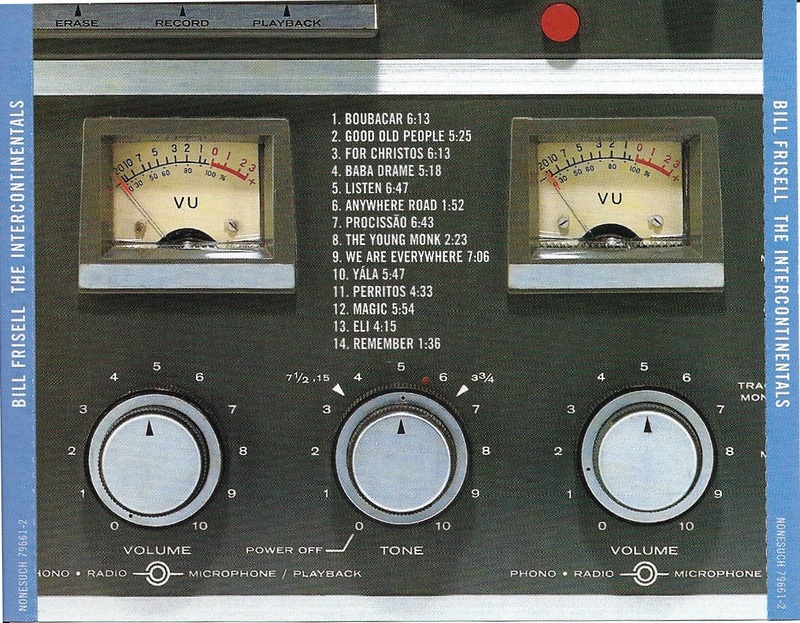 Also the package graphics will warm a audiophile's heart. 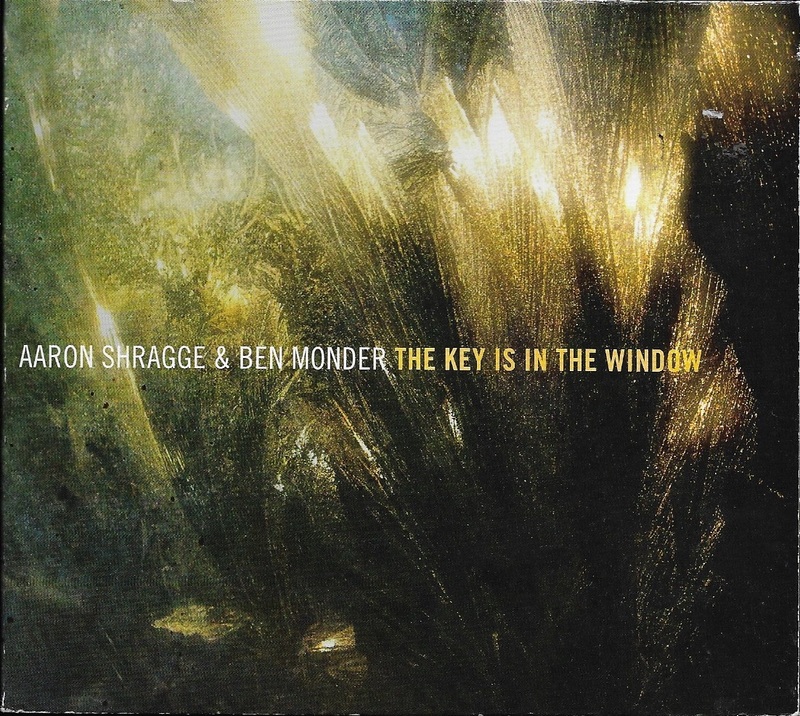 My second selection is Aaron Shragge & Ben Monder The Key is in the Window is kind of a miss for me. 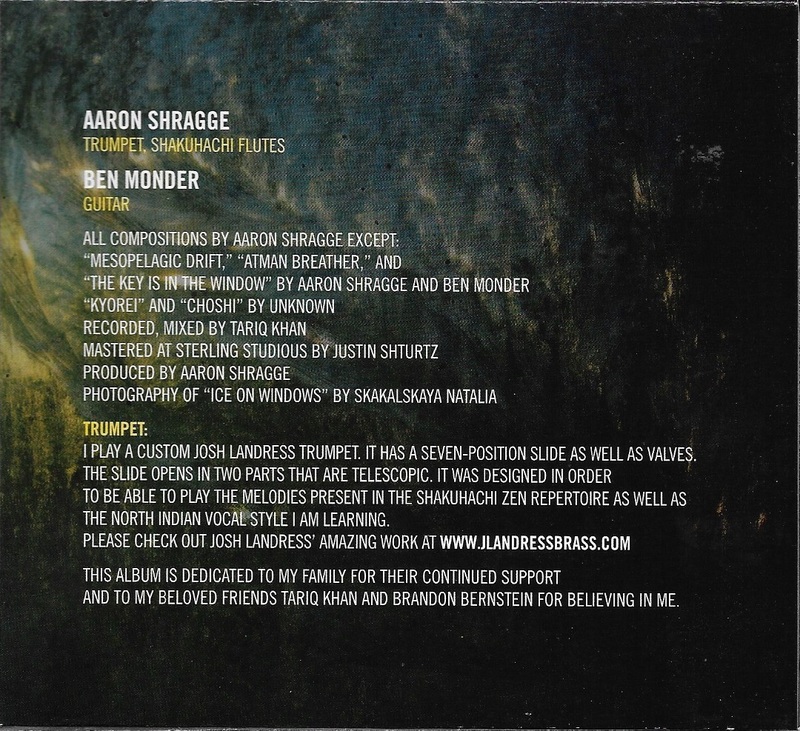 I picked this up on the strength of Ben Monder's name, and Shragge's use of the shakuhachi flutes. The japanese flutes reminded of my friend Richard Miceli, who used play it occasionally. 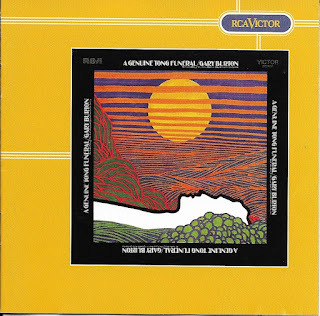 Although an online review gives this 3-stars saying, "This is a good compilation of meditational music full of great flute, trumpet and guitar work." I found it meandering and boring. I'll have to give another try before casting in the recycle bin. Again, here's another original tune is part of my Warped Sky - Stray Clouds project. Warped Sky - Stray Cloud, is a combination of songs from old tapes and new renditions of original tunes written and played by me in the 1980s. Mostly it's for my friends, Richard Miceli and Rodney Means, the old Warped Sky Band, "band" being a very loose interpretation of the word. 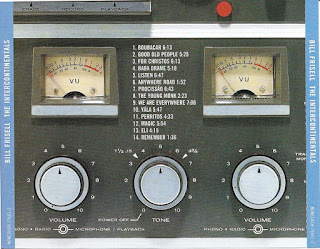 Besides us totally butchering musical favorites of our by Jimi Hendrix, Rolling Stones, Bob Dylan, and songs like "Peter Gun - Theme", we liked to play original tunes and songs which Richard labeled best, "Noise Jazz, or Art Noise". 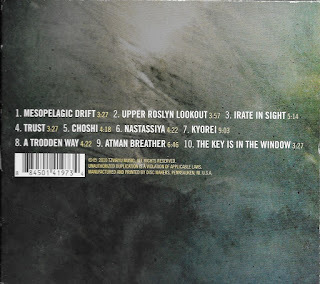 I'm starting to upload my post-Warped Sky Band tunes online with the help of Band in a Box to full them out. 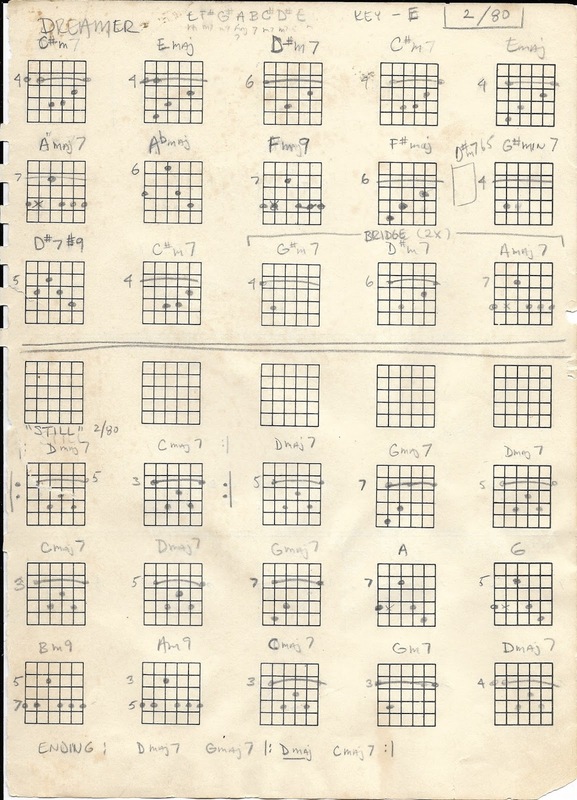 Band in the Box lets me translate rough ideas that existed as chord charts, sometimes just lyrics into a full rough. It even prints a fake book style chart. It's fun working on these old tunes. 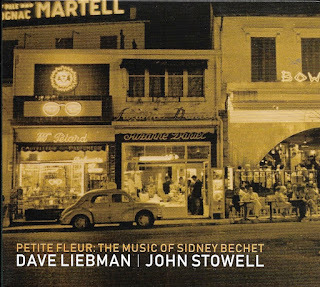 I not aiming for perfection of musical execution, just "close enough for jazz" as they say, to ease my creative clutter. Enjoy.